Ships from Hong Kong. 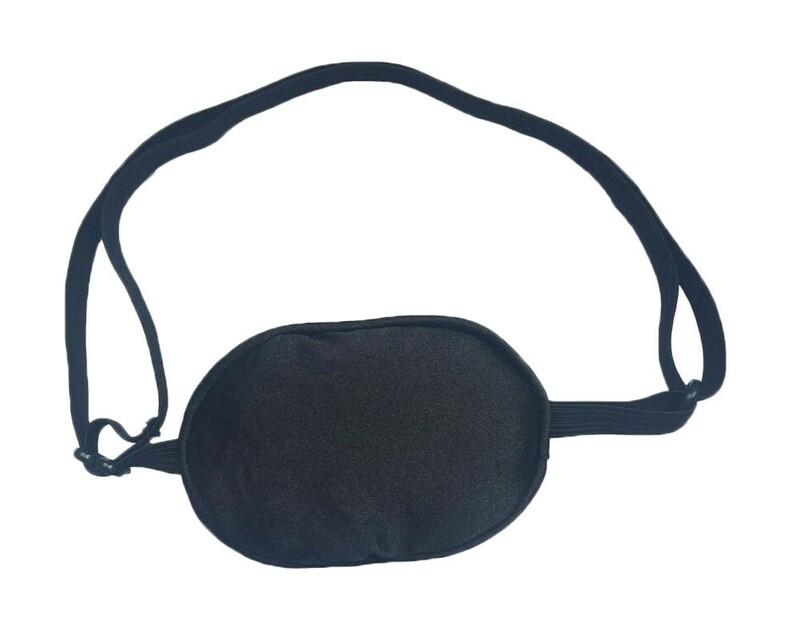 Soft and comfortable eye patch. Our eye patch can be used for either eye. Used for eye patch therapy, training the lazy eye to work properly. Adjustable head strap. Feel comfortable and relaxed.